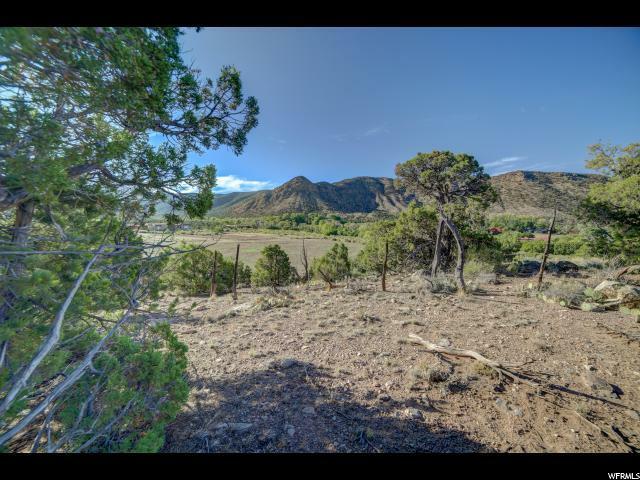 Tucked into the foothills of the LaSal mountains, is one building lot worthy of the name sanctuary. 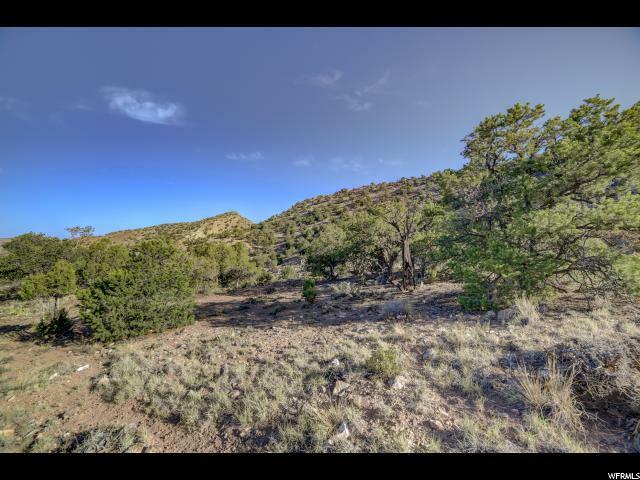 Build your dream home on this lot in beautiful, serene Pack Creek Ranch. 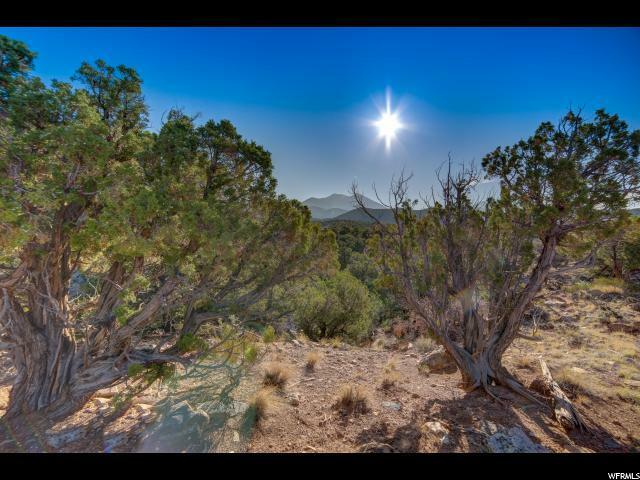 Stunning LaSal mountain views to the east and spectacular sunsets over the red rocks to the west. 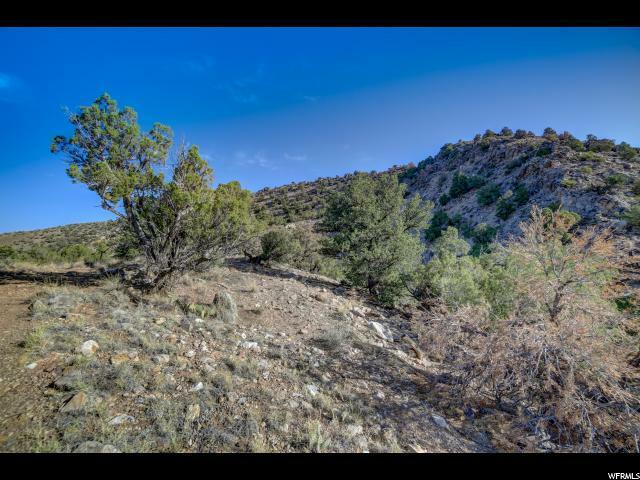 Culinary water is provided by Pack Creek Water Company.